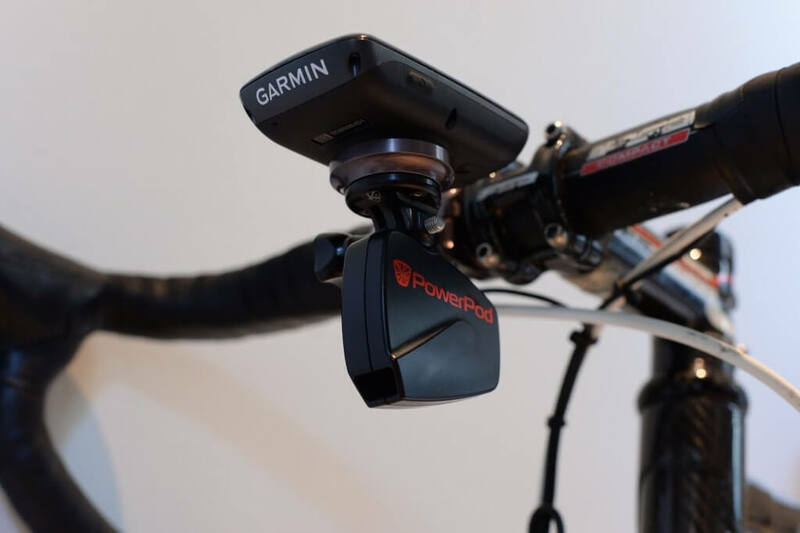 The PowerPod and AeroPod Power Meters ship with a standard handlebar mount. While the standard mount works great, it leaves you with two separate mounts on your bars – one for your power meter and one for your Garmin bicycle computer. 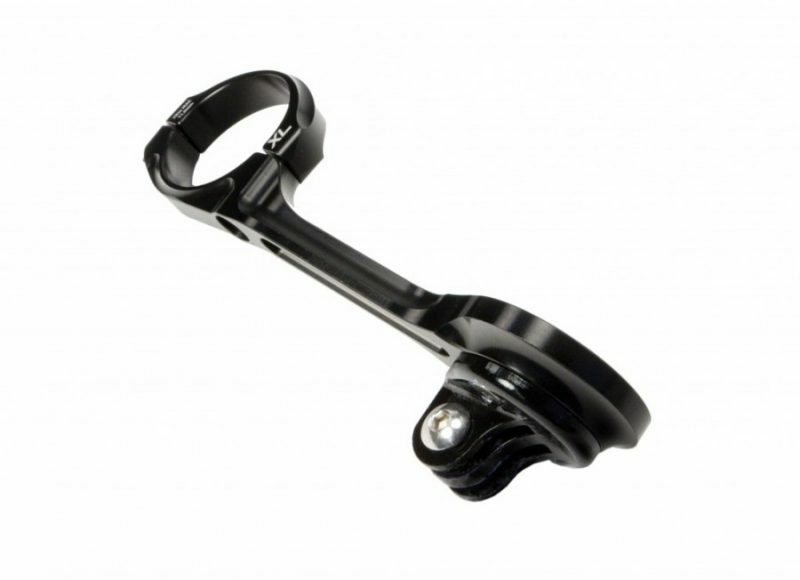 The Velocomp Combo Garmin Mount is your answer. This combo mount allows you to attach your PowerPod or AeroPod and Garmin bicycle computer on the same mount – for a clean, simple, aerodynamic look.